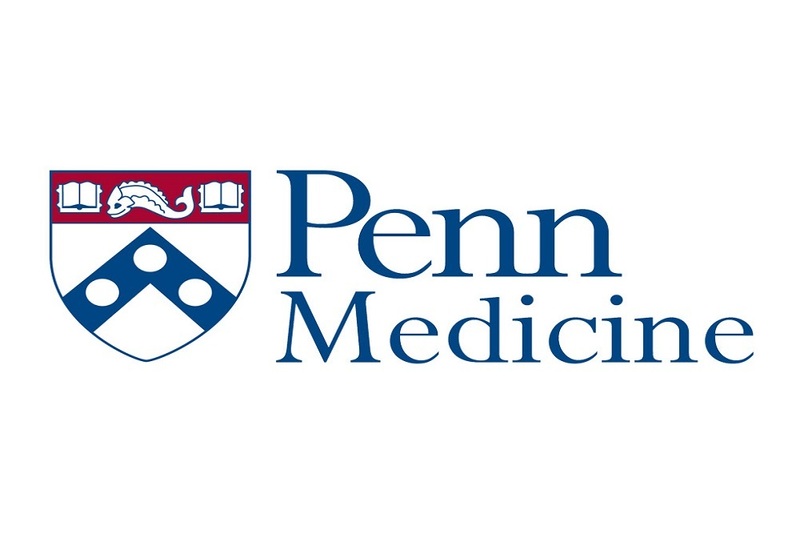 Penn Medicine issued the following announcement on July 18. Cancer patients receiving anti-PD-1 therapies who develop lesions, eczema, psoriasis, or other forms of auto-immune diseases affecting the skin may experience those adverse reactions on a delay – sometimes even after treatment has concluded. In a study that provides guidance for physicians and has implications for patient counseling – dermatologists in the Perelman School of Medicine at the University of Pennsylvania found patients developed skin disease a median of four months after starting treatment, though in one case, the effects were not observed until more than three years later. They published their findings in JAMA Dermatology today. PD-1 is a checkpoint protein on T cells, which are crucial to the immune system’s ability to fight off disease. Anti-PD-1 immunotherapies like pembrolizumab (Keytruda) or nivolumab (Opdivo) turn off the checkpoint, leaving T cells free to do their job. The approach has become standard of care in multiple cancers, including lung cancer and melanoma. About 40 percent of patients treated with these therapies will develop auto-immune diseases affecting the skin, which can include eczema, psoriasis, and lupus-like reactions, among others. “The impact of these treatments on the skin is well documented, but there has been relatively little focus on the timing of these adverse events – a crucial point that can both inform doctors on what to watch for and aid them as they counsel patients on what to expect,” said the study’s senior author Emily Y. Chu, MD, PhD, an assistant professor of Dermatology. Leo L. Wang, BA, MS, a medical student, is the study’s lead author.